Visit the Oxford Hookah Lounge for indoor/outdoor smoking, DJs, Middle Eastern food, BYOB, and the oxford headshop. 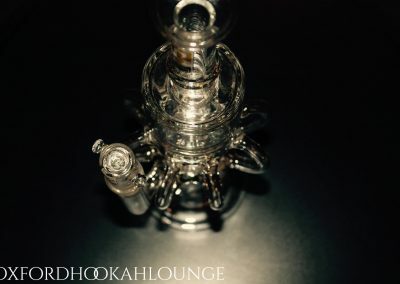 What Is The Oxford Hookah Lounge? 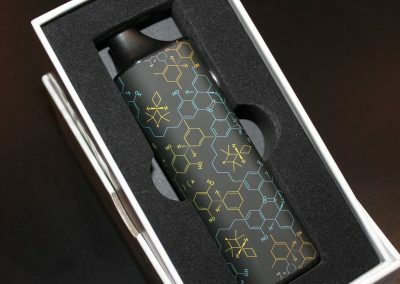 Bring your own beverages (or food) and turn up the dial on a good evening. ID check required. Come on Friday or Saturday night after your bar crawl to kick it with the best DJs in the Cincinnati area. 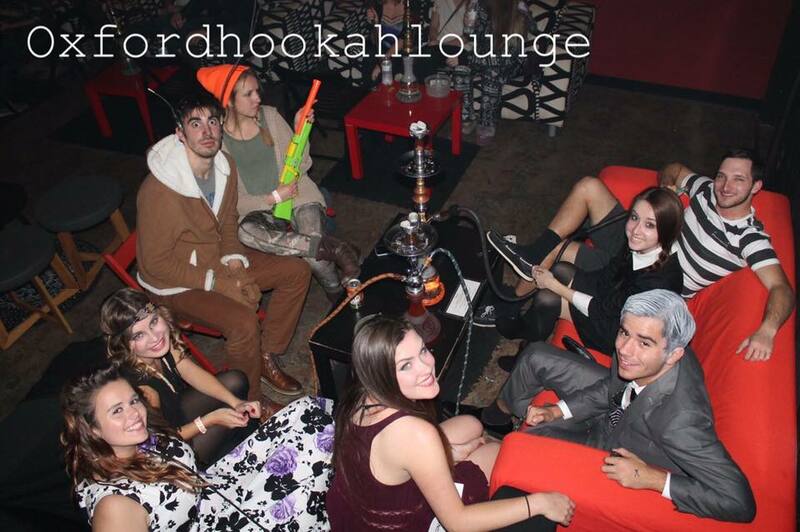 We’re open every night until 2 AM, and on the weekend we’re open until 4 AM! 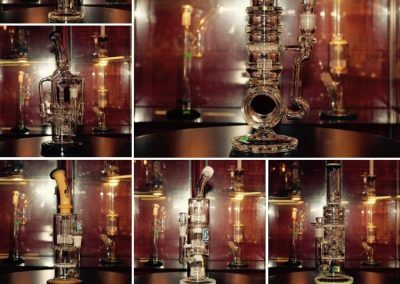 We carry hundreds of different glass bowls and other pieces to fit all of your needs with the best prices in town. We make all of our Middle Eastern food from scratch. At OHL you get the best Falafel, Shawarma, Turkish Coffee, and more! 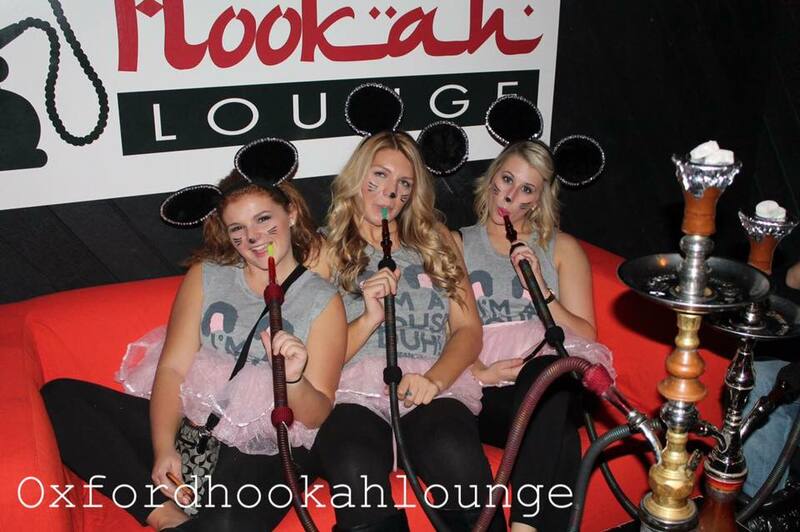 Get discounts on hookahs, Middle Eastern food and drinks, and smoke upgrades from 4 PM – 6 PM daily. 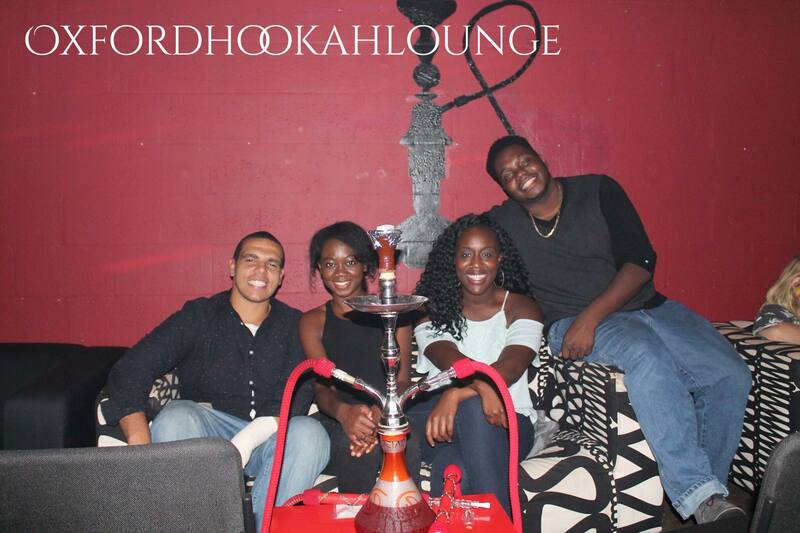 Come for hookah, stay for good times. We’ve got everything you need to finish off your day in the best way, and we know what you need to make it memorable. 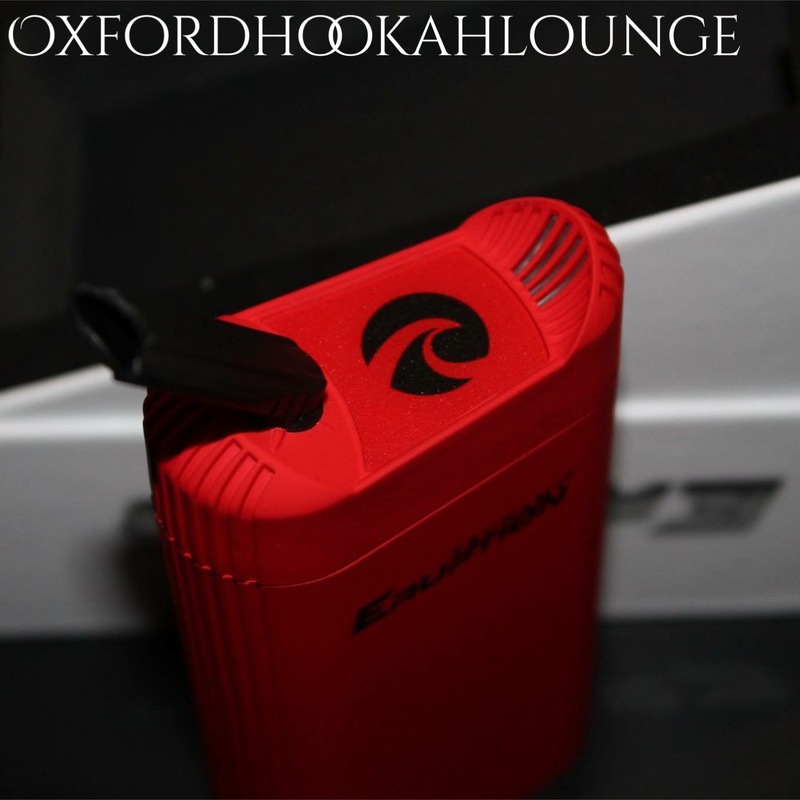 If you’ve never been to the Oxford Hookah Lounge, you don’t know what you’re missing out on. Through the week we keep things relaxed and smooth so you can work or catch up with friends, and on the weekend we turn things up with DJs and a BYOB policy so you know you can party right through the night. 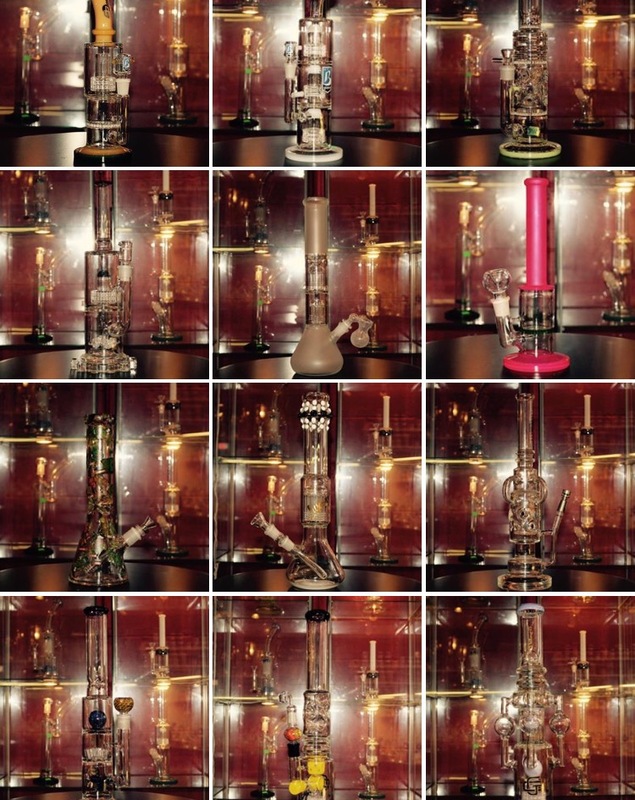 We don’t play around with our headshop. 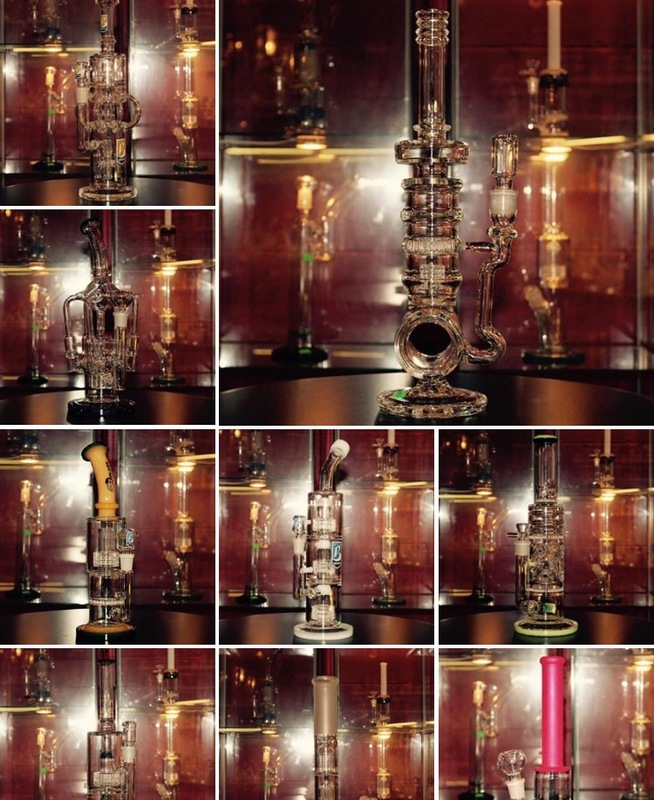 We keep our shelves stocked with the latest glass bowls and other pieces, and we ALWAYS have the best prices in town. We’re open until 4 AM on the weekends, and we always bring in the latest DJ’ing and musical talent around town. We’ve got enough room for all of your crew to hang. In the alley behind Chase Bank, Kofenya Coffee, and Left Field Tavern.